To successfully manage complexity, Corporations need consistency and visibility. This reliability must apply to data, transactions, and records. 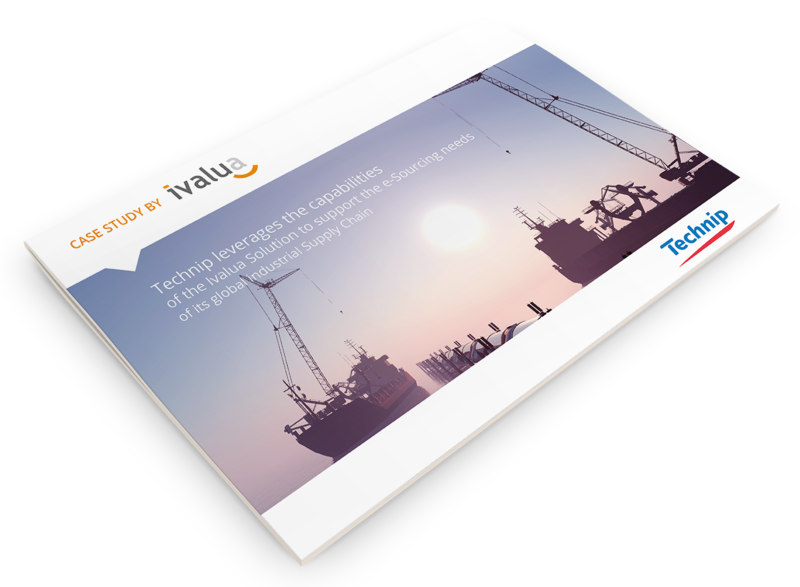 Technip, a global leader in engineering and infrastructure for the oil & gas industry, was facing more than their fair share of complexity. They have distributed project teams, frequent bids, and a large supplier base. Their lack of visibility into demand and compliance created a problem – and an opportunity.